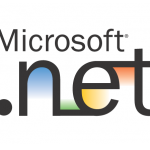 C# .NET online training is Microsoft’s new programming language for the .NET platform. It combines some of the best features of modern programming languages such as Java, C++ or Visual Basic. 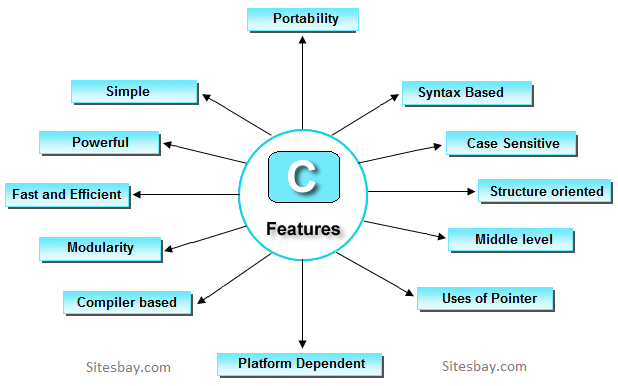 Online C sharp training introduces an object-oriented language with single inheritance but multiple interfaces per class. It supports component-based programming by properties (smart fields), events and delegates (enhanced function pointers). This course is a C# .NET tutorial for programmers who are already familiar with Java or similar languages. 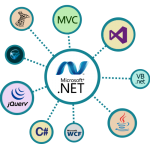 C# .NET online training starts out with basic C# .NET features such as types, expressions, statements and object-orientation and the training continues with more advanced features such as threads, attributes, namespaces and assemblies.